Enums are new with Python 3.4 and PEP 435, but have been backported. At first, I saw more trouble than benefit from Python Enums. They are typically used for type safety, and this isn’t really enforceable in Python. But, since they are a class, you can add additional functionality to them. This gives them more usefulness than I previously thought. It isn’t easy to store data with them in most languages. Comparing Python's Dynamic and Strong-ish type system with Rust's static and very strong type system. Covering the scalar and a few of the complex types. This post discusses Cargo, the packaging tool for Rust. I compare it with Pip and explain how dependencies are referenced in Rust. I explain how to create new Rust projects with cargo and to build and run them. 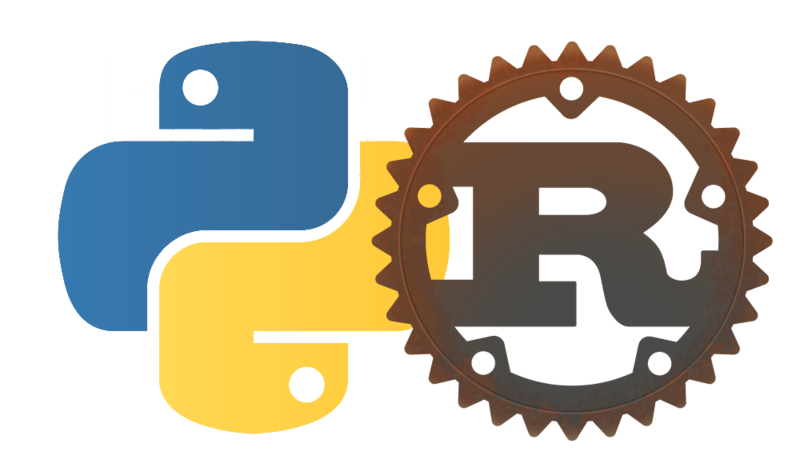 As a Python programmer, I discuss wanting to learn a new language and my choice of Rust after looking at both Rust and Go as possibilities.